Racing became a popular genre of video games since the video games medium was created by the pioneers of the business. Firstly, it looked just like a blob racing around the screen. As graphics of video games` quality has improved, the action improved, and the look of the cars was way better than before. Now we can enjoy many beautiful games that feature beautiful cars. Whether we are talking about Gran Turismo, Mario Kart, or Need for Speed, which are loved by the fans, by the way, we can see some exceptional cars. Some brilliant cars were featured on action games as well, like in Batman. And some of their cars are impossible to make in real life. However, some of the loyal fans of video games built their own versions of these cars. Let us see which of them were built in real life. Some of the cars from Gran Turismo 5 were introduced so they can increase the amount of action in the game itself. 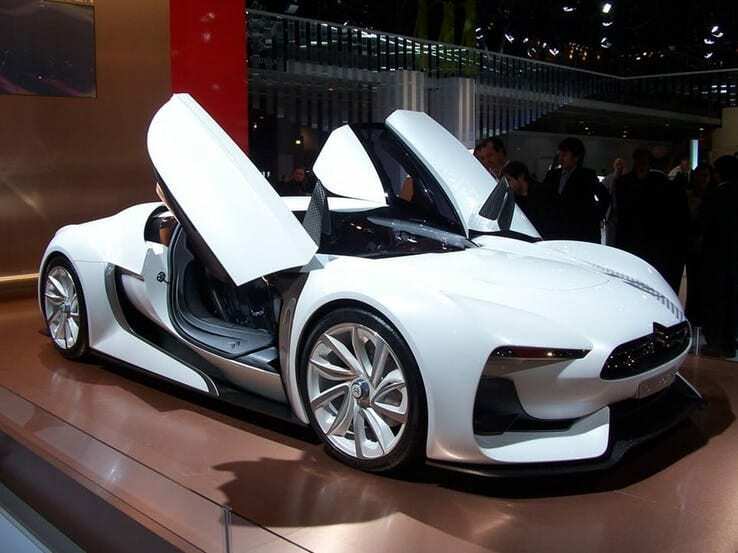 So, it is no surprise that we can see some of the real-time replicas like GT5 Citroen. Sonic the Hedgehog is one of the best-known characters ever that Sega launched. He even crossed to other universes, like for example, Forza Motorsport 3. This game was an exclusive for Xbox and was the biggest racing series on that platform. The game featured a car which had a sonic on its design with Sega`s logo. This is one of the most interesting on this list. 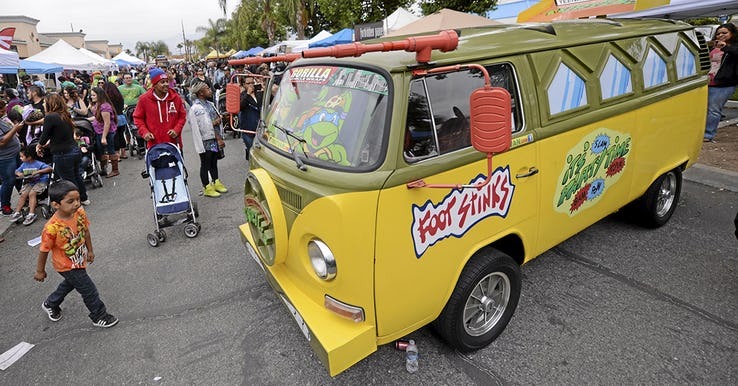 Party van appeared on the Teenage Mutant Ninja Turtles arcade introduced in 1989. Halo was an Xbox exclusive and a top-notch FPS and features very good vehicles. So, it was only a matter of that when we will see some real-life replicas of there. 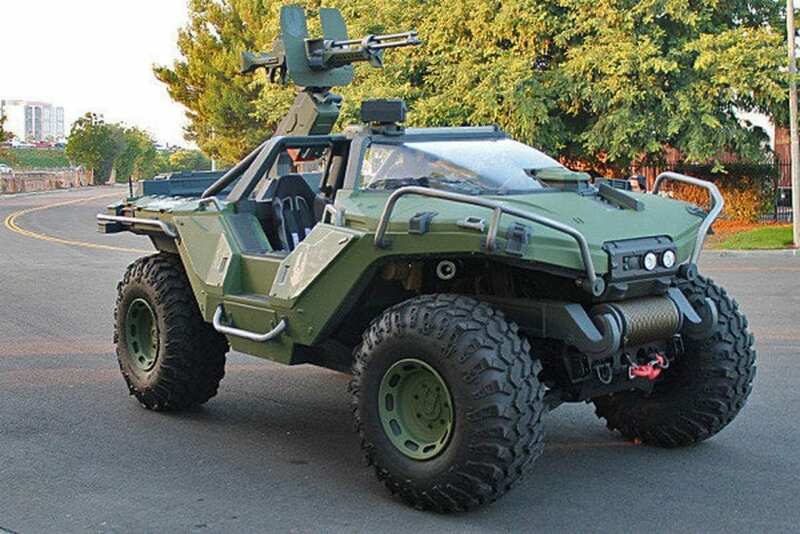 So, we saw Warthog built by Bryan Havercamp that is based on the Chevy. Rockstar game that offers the possibility of solving a crime as a part of cop duo, features one of the best-looking cars of that time. 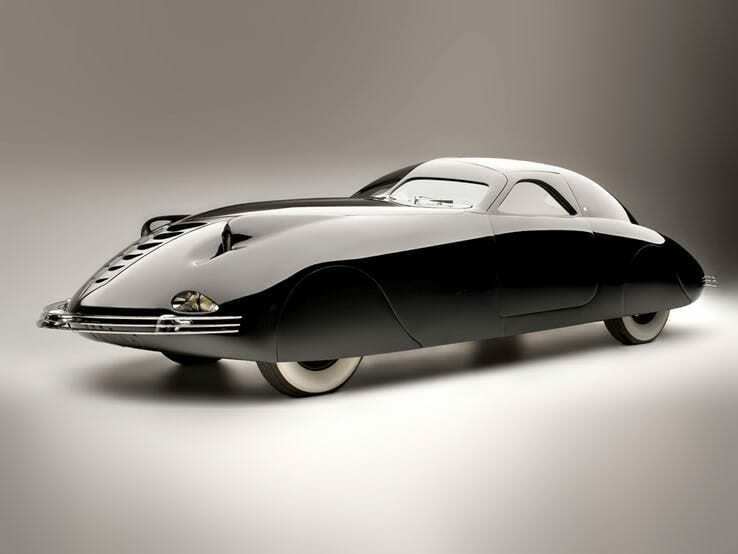 Phantom Corsair from 1938 needed to be unlocked by completing special missions. 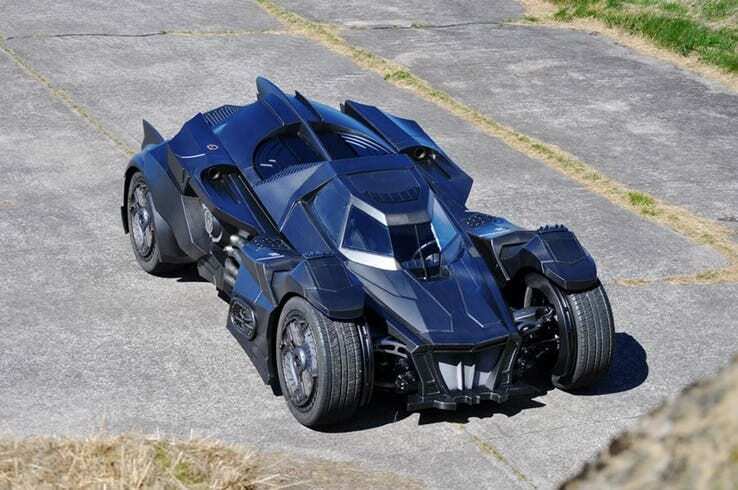 Over the years, it has been pretty common to see that fans are making real-life versions of Dark Knight`s vehicles. But it is impressive to see the version built by Team Galag. It is a perfect mix of both armored tank and a speed machine, and feature that only exits in Batman`s universe. 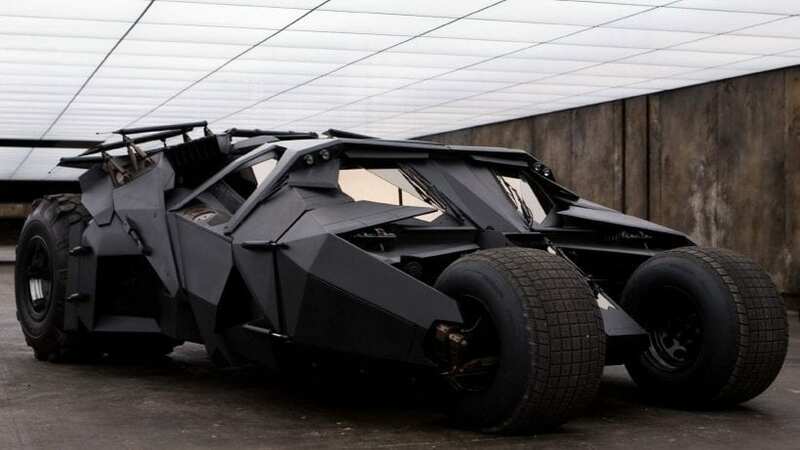 Definitely, this is one of the best Batmobiles out there. Twisted Metal was a pioneer in demolition derby genre that was a subgenre of racing games. 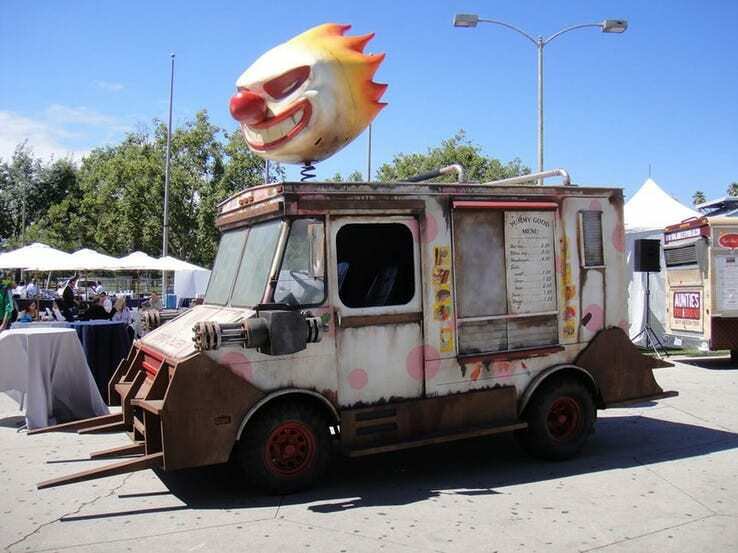 The best-known car from these games was an ice cream truck named Sweet Tooth. 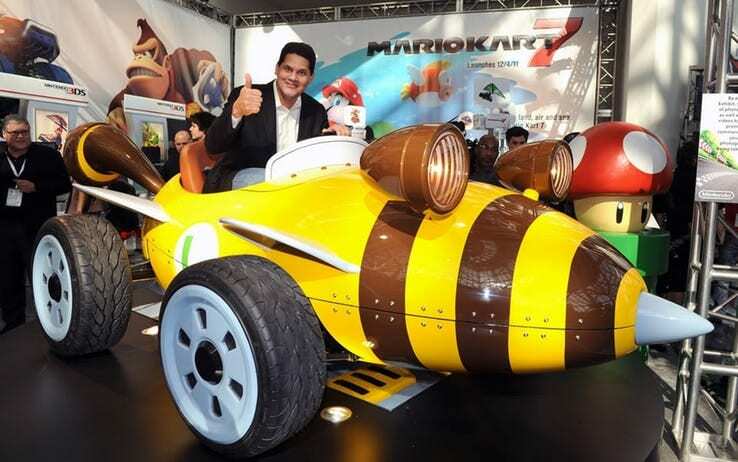 Mario`s vehicle from Mario Kart was built in order to help promoting and sales of Mario Kart 7. A hugely popular arcade game that had some of its sequels on PC and consoles, Crazy Taxi has its own real-time trademark car, a convertible Cadillac. 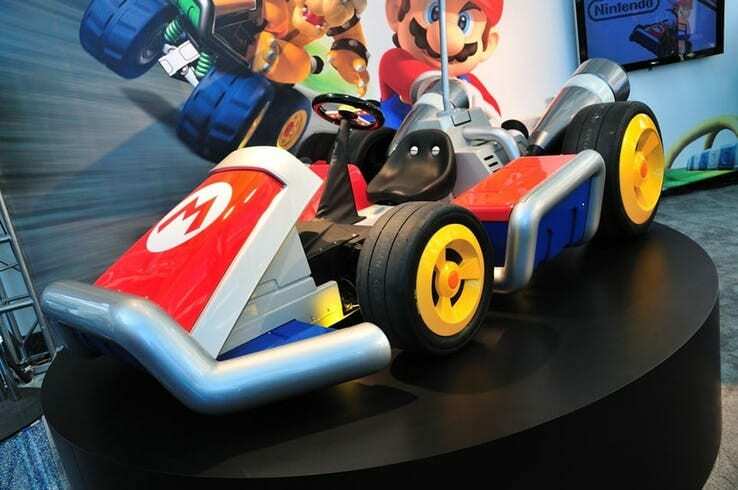 Super Mario has a lost of fans in the world, and it is no surprise that some of them decided to make the real-world replica of one of the cars featured on Mario Kart. Bumble V is a car that was used by Wario and Yoshi. Ridge Racer was one of the hottest arcade games during the `90s and early `00s. The Raggio was one of few symbols of the game. Gran Turismo is one of the most popular racing video games in the world. This is due to its perfect selection of high-class cars in the game. 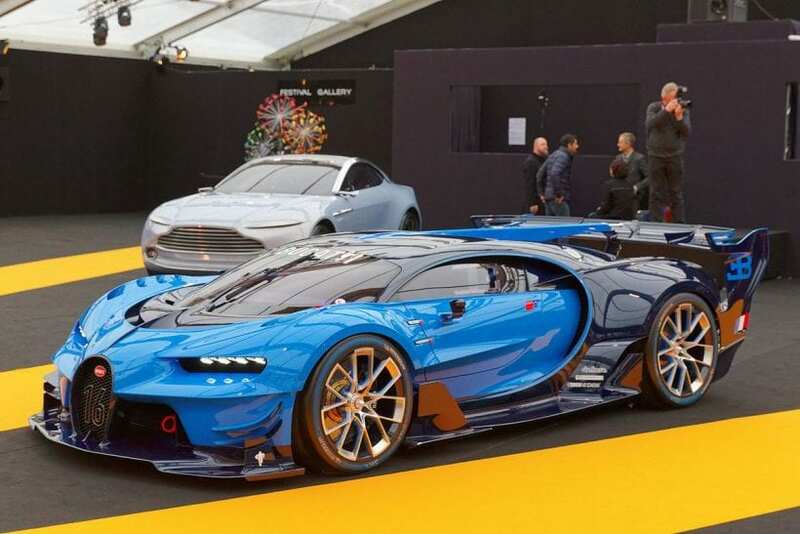 Bugatti Vision looks great on the screen thanks to incredible graphics of the game. They decided that they should build one of these in order to promote the game. 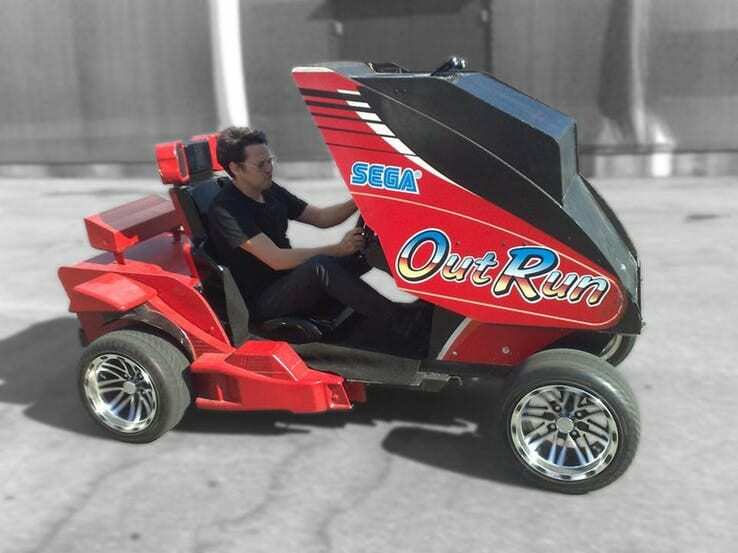 Sega Outrun was a pioneer among racing game and one of the best games of its time. We are not surprised that we can see it in a real-time. Recently, Fortnite became a hugely popular game, and it gained a lot of recognition and a huge following. 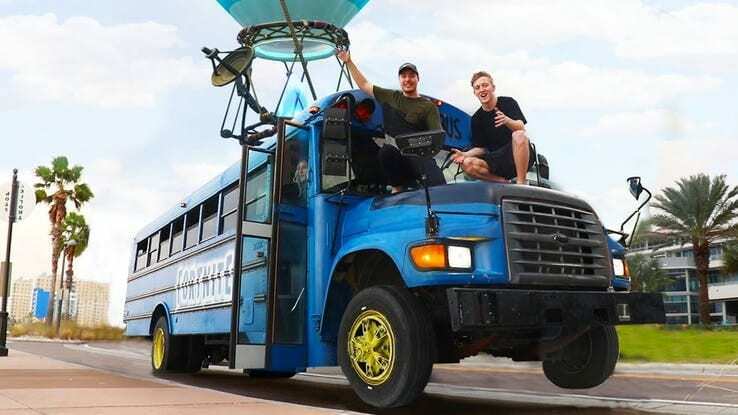 The company allowed fans of the games to create real-time version of Battlebus. The Final Fantasy franchise introduced some of the most memorable moments in the history of video games. 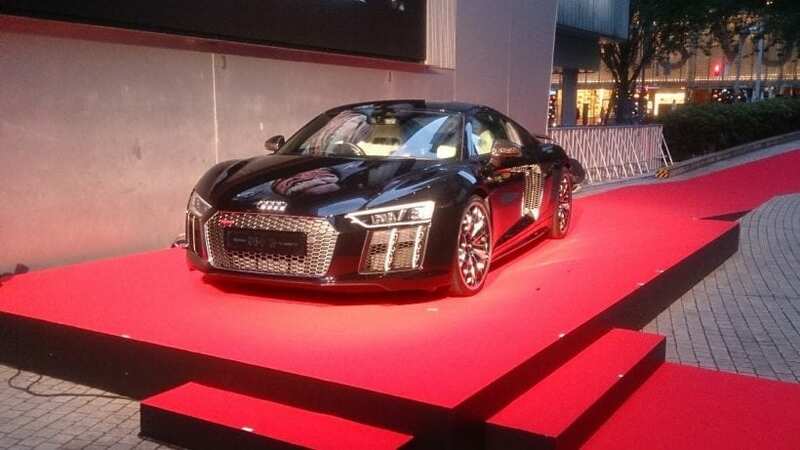 So, the real-life Audi R8 was built to promote the sales of the game. Naturally, it was only available to buy in Japan. Need for Speed: The Run showed one of the best cars in the whole game series. 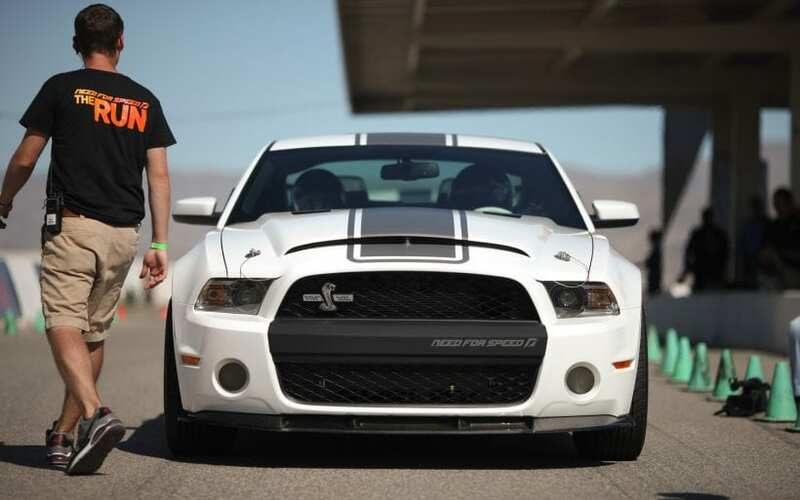 It is based on the Shelby GT500 that has been formed to achieve some of the highest speeds possible. Speed Racer was one of the most popular games in the United States. The game was so popular that they made a live action movie. 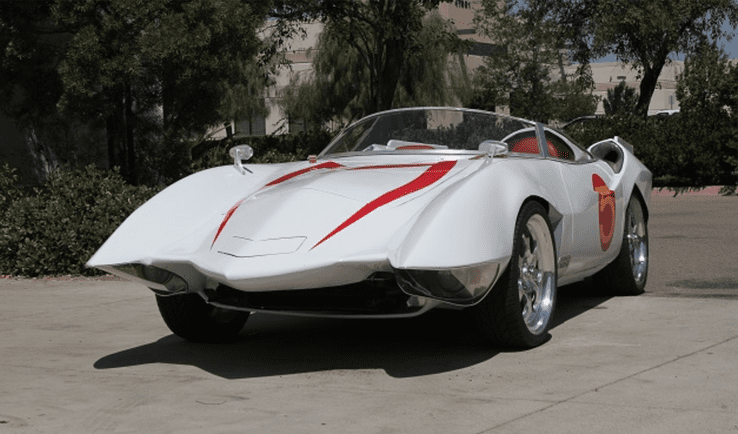 So, the replica of Mach 5 was made for that movie.